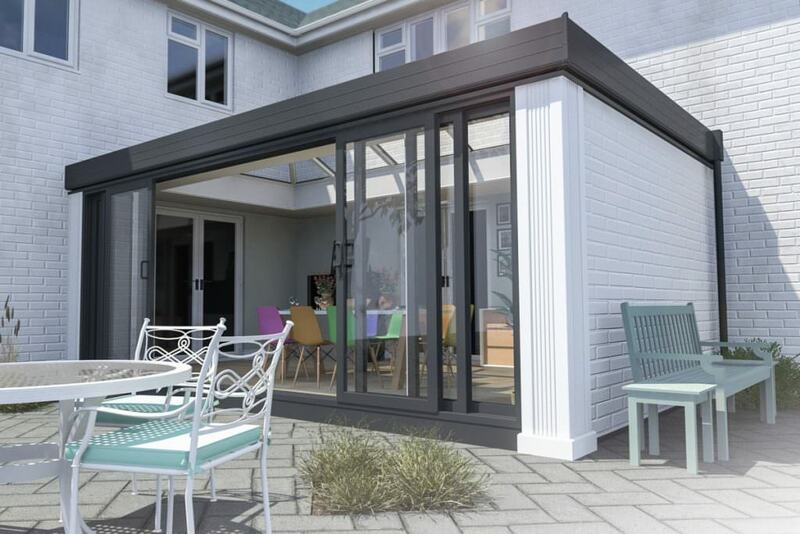 At Select Products we use the industry leading Ultraframe conservatory roof system. The roof of your conservatory is one of the most important structural components, and that’s why it is imperative to use a quality product. Ultraframe roofs offer superb durability, structural strength and vital ventilation. An Ultraframe roof is not only the finishing touch to your conservatory but also an intelligently engineered system that is designed to be robust and long-lasting and also ventilate so that you benefit from a comfortable living space all year round. Ultraframe’s roof technology is not only fully tested by their own experts but also vetted by independent third parties such as the British Board of Agrément and Wintech. This is no idle claim as every one of their conservatory roofs come with a 25 year BBA life expectancy certificate. 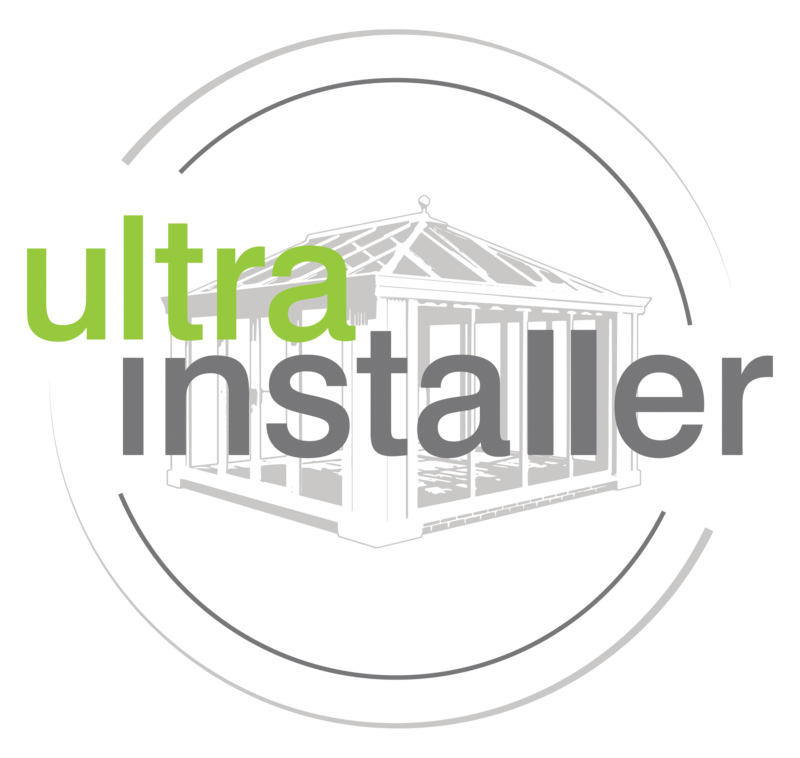 Select Products is proud to be part of the Ultra Installer scheme, one of the very few services across the UK to be endorsed by Which? Trusted Traders. Our installation services have always been of impeccably high standards, with this approval providing additional evidence. 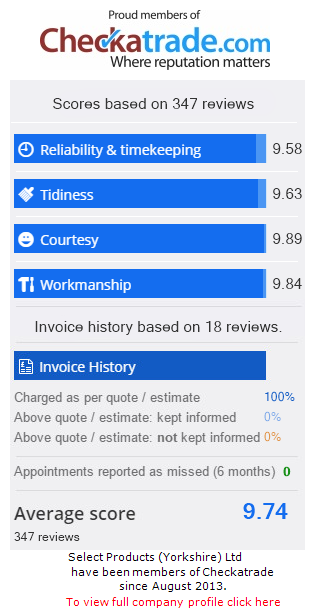 This badge of honour is a testament to the high quality installation service and excellent customer services that we provide to homeowners throughout the local area. Enjoy the peace of mind that comes from the knowledge that we are dedicated to providing a top class service. Experienced BBA inspectors carry out vetting and auditing to ensure that we have the correct processes and procedures in place to be sure that all customers are treated fairly and receive a service that is first class. At Select Products we believe in only fitting the very best. For more information on Ultraframe or any of the products we supply please do not hesitate to get in touch via our online contact form or give us a call on: 0113 257 8933.